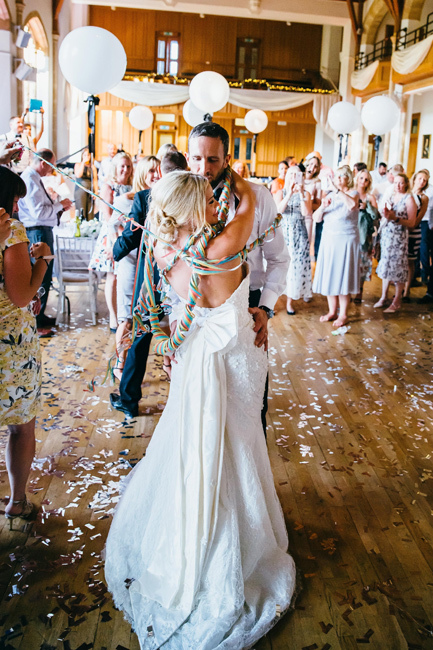 Found at the heart of a 40-acre estate, and situated just a short stroll away from Bedford Town Centre, this venue combines traditional architecture with the state of the art features. The perfect mix between history and the contemporary offers unique surroundings for breath-taking photographs. 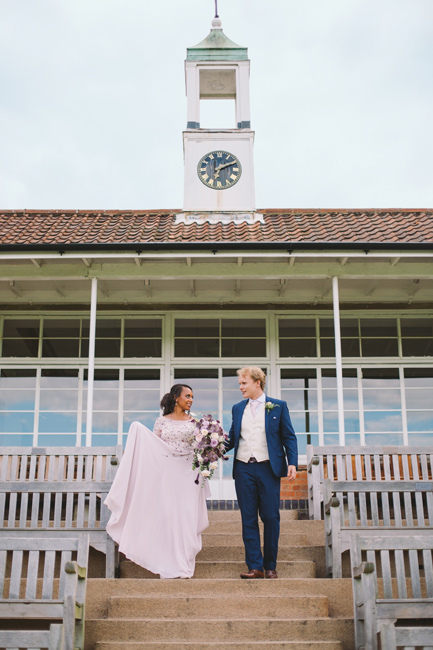 The venue's lawn, which is linked to the main building, offers the perfect space for serving delightful reception drinks and canapés. 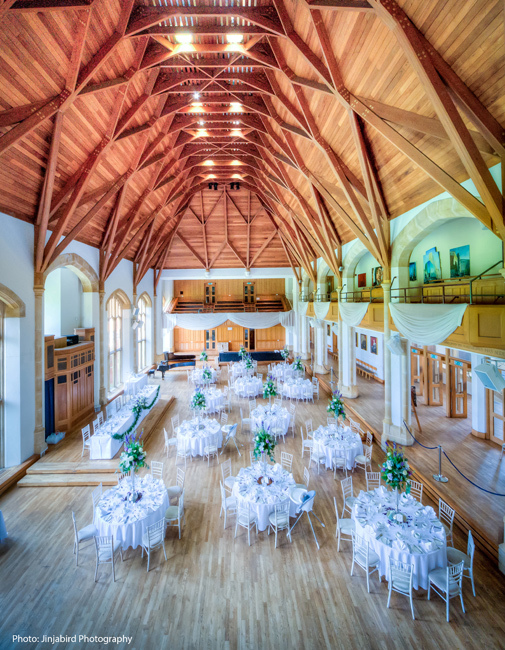 As well as offering its spectacular surroundings, Bedford School will also provide you with a ample capacity for up to 220 guests. 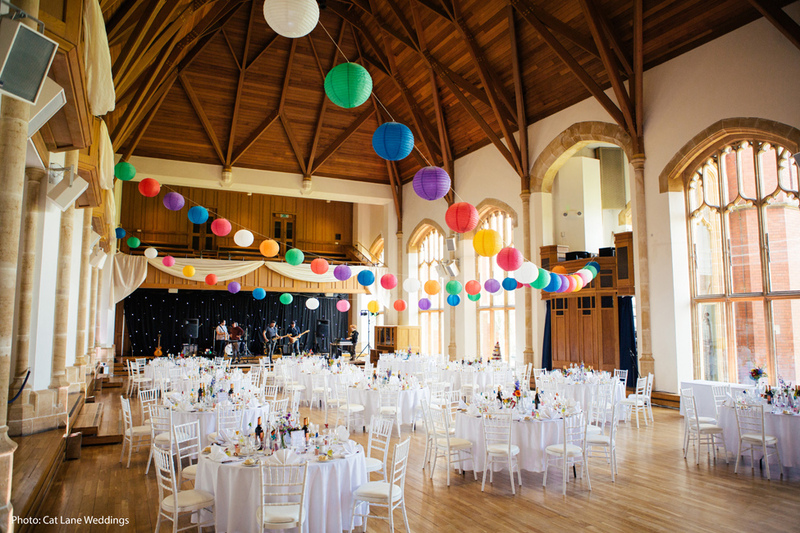 When it comes to the venue decorations, Bedford School is flexible, creating the perfect balance between your personal taste and the elegance that the venue offers by itself. 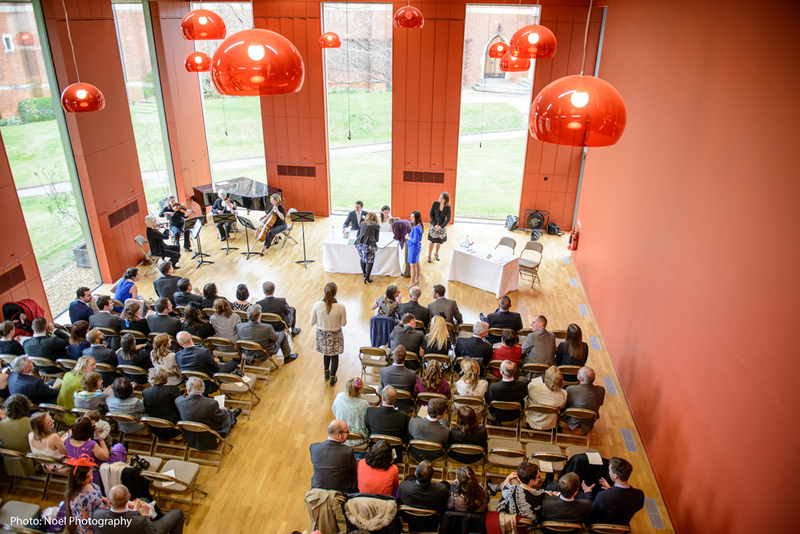 The school's wide and spacious rooms are also licensed to host civil ceremonies. 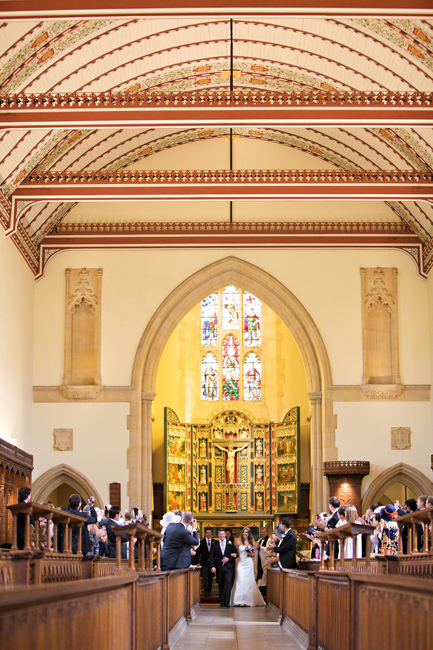 Originally founded in 1552, Bedford School is the oldest of four distinguished independent schools situated in Bedford, and run by the Harpur Trust. 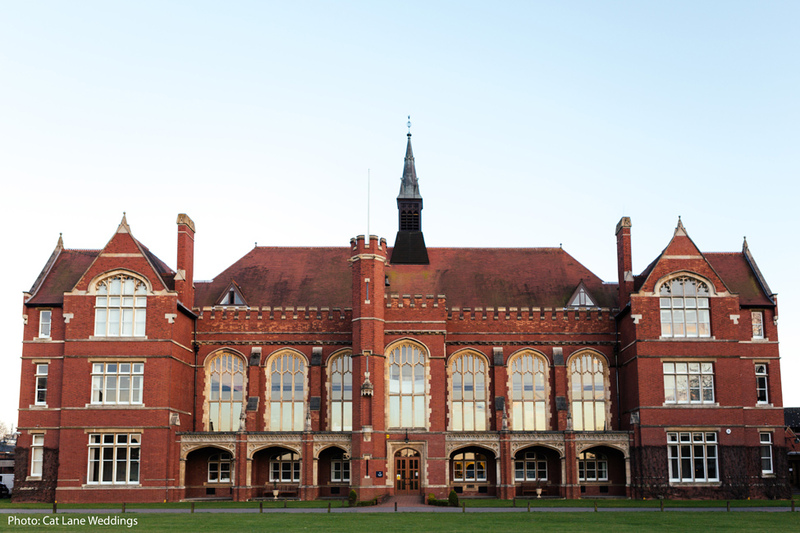 The school's main space is situated within a gothic revival Grade-listed building built in 1891. 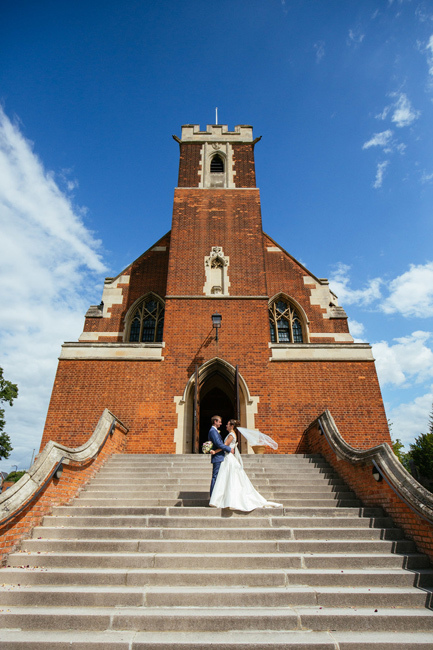 Its prominent Victorian chapel offers a gorgeous and sophisticated aura, especially when combined with the nature surrounding it. 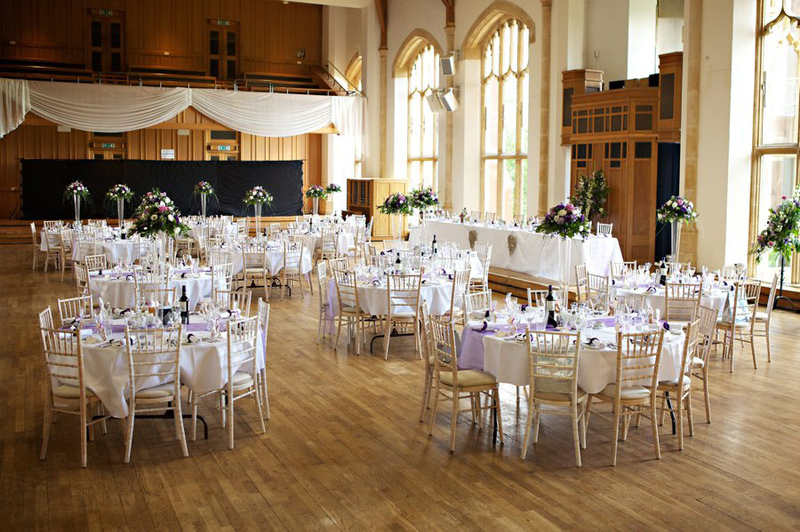 The Hall provides a unique light wood interior, surrounded by 40 acres, delivering an elegant environment for your wedding. 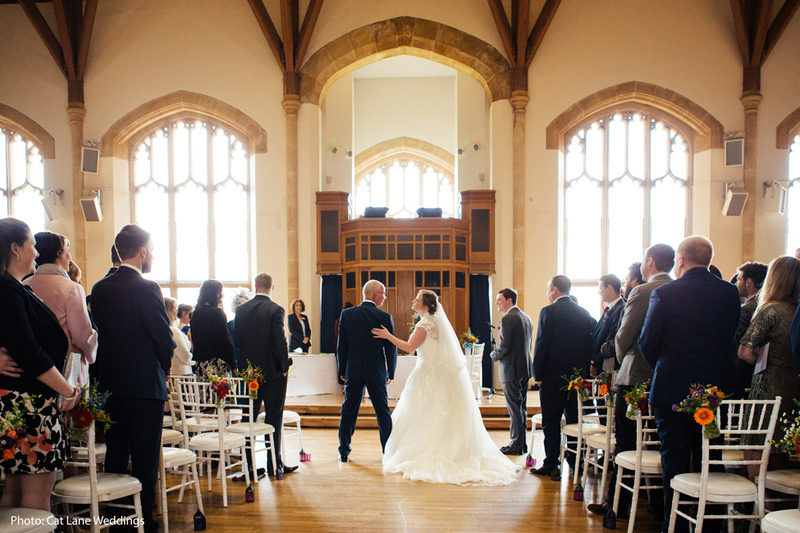 Located on the ground floor this space has four large stone arched windows that allow glorious natural light to flood into the room. 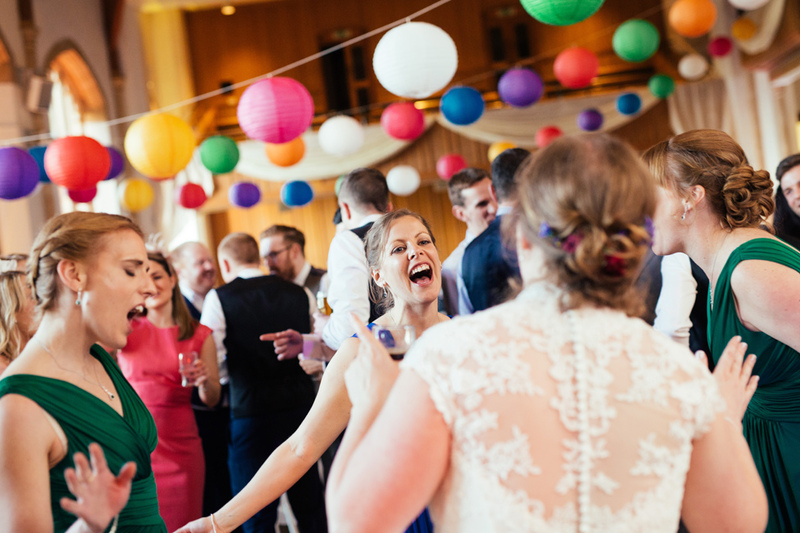 The light wood interior allows for a simple but adaptable space in which you can add your own decorations to embellish this lovely setting with your style. Enormous windows flood this contemporary music hall with light. 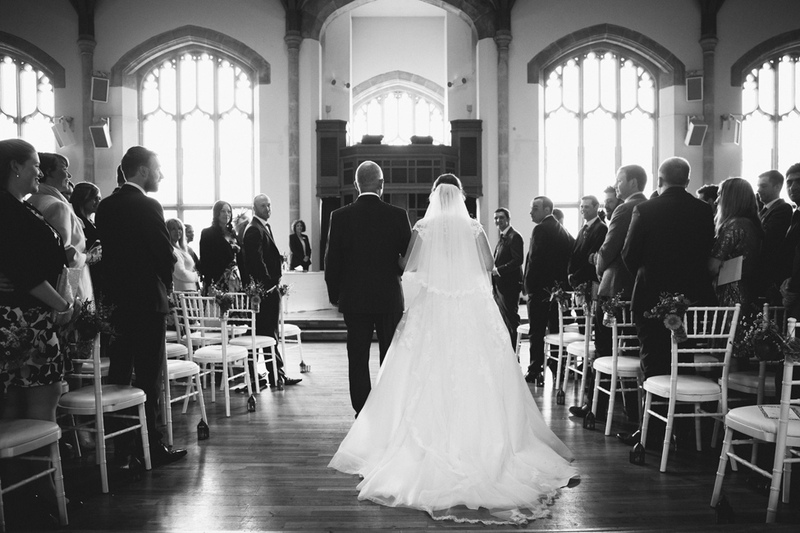 During your ceremony, guests can enjoy breath-taking views of the expansive lawns and 19th century chapel. The talented chefs at Bedford School use ethically sourced, British, seasonal ingredients where possible. 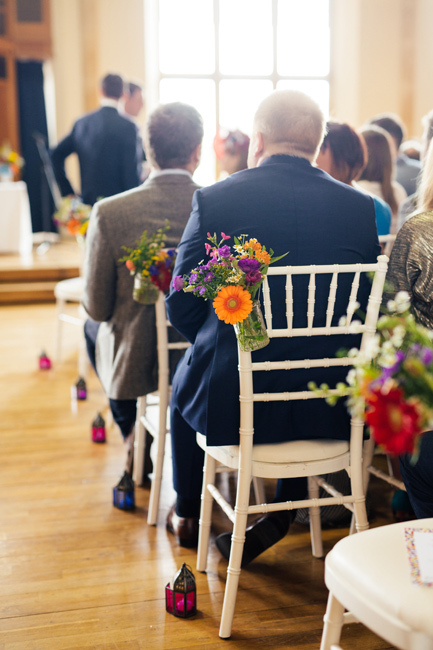 There are several menu options for you to choose from and you can enjoy a menu tasting session before the big day arrives. 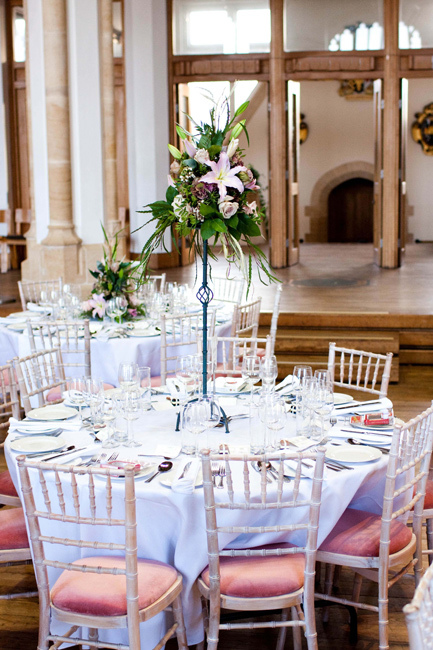 You wedding coordinator will be on hand to guide you through the planning of the catering process. 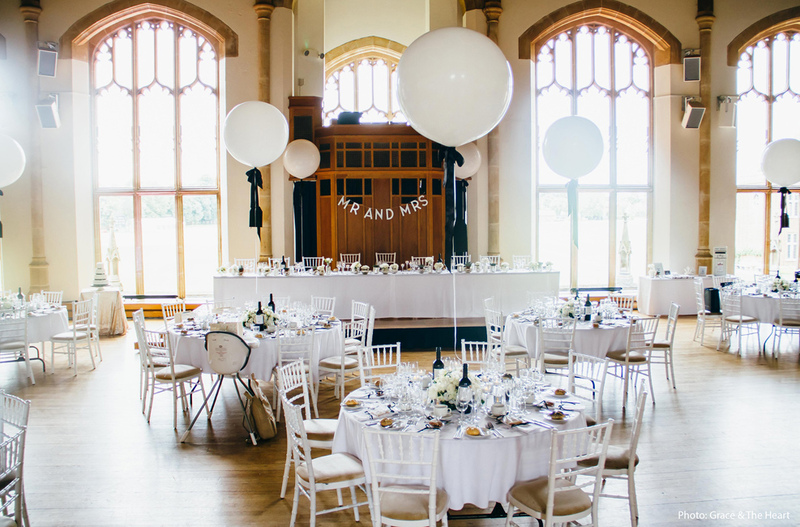 Optional extras are also offered and include drapes, the gazebo with garden furniture and the grand piano. 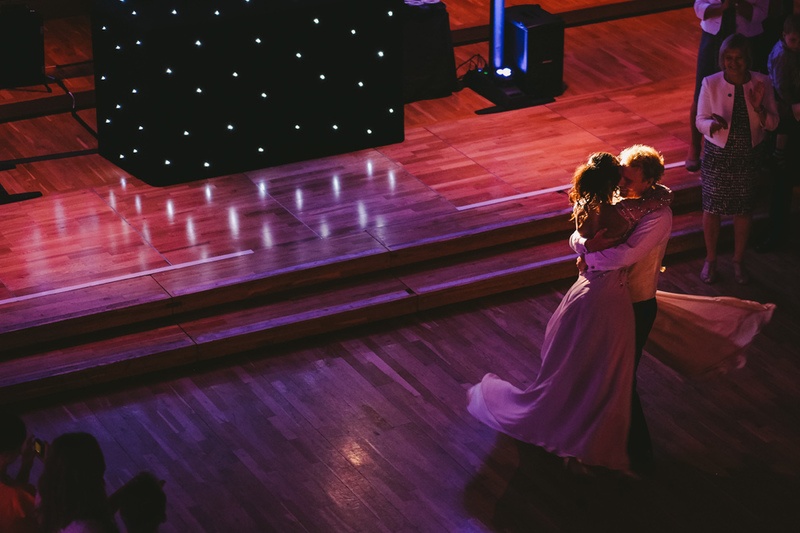 This school is within easy reach of a wide selection of hotels in and around Bedford, all found just a small walk away from the venue. 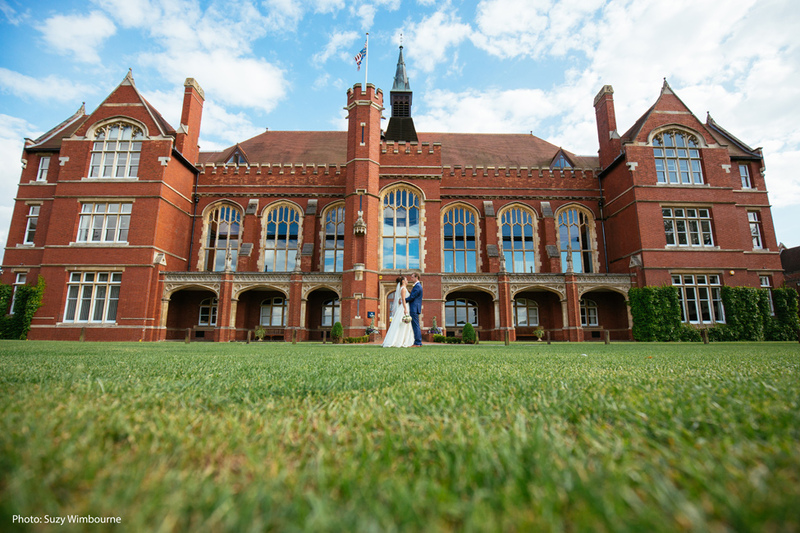 If you would like to know more about this magnificent venue, get in touch with the team via the contact options at the bottom or to the right of the page. We were blown away with the finished look on the day. 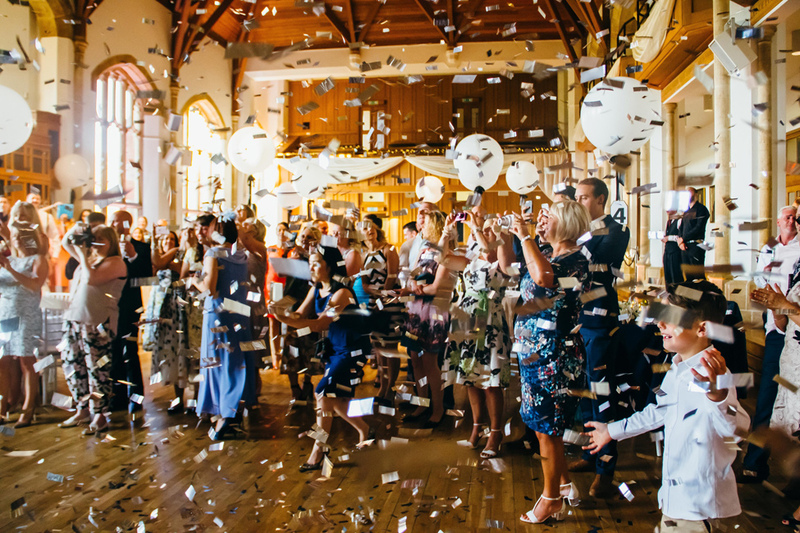 Our guests loved the attentiveness of the staff on the day and the venue was given a thumbs up by all. Chloe was extremely helpful in answering all my questions running up to the big day. She returned my calls and emails quickly and efficiently - thank you so much. 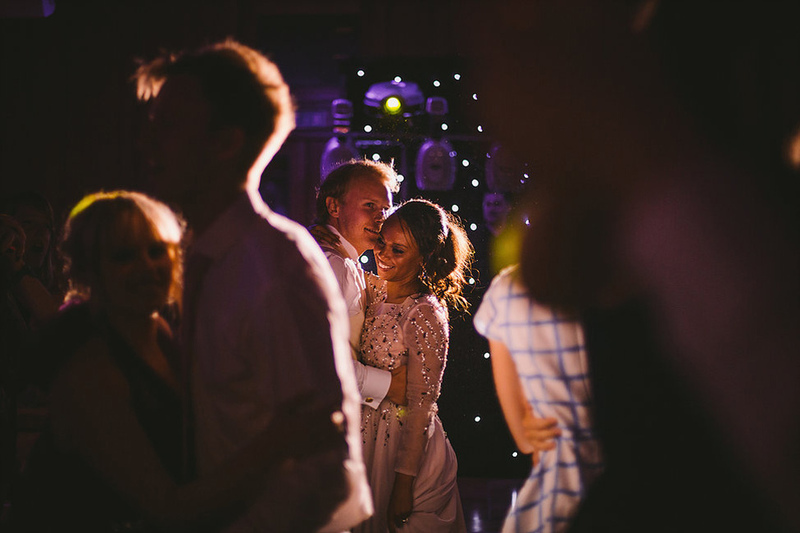 Chloe and Alex were absolutely amazing - both went above & beyond on the lead up & on the day. Nothing was ever too much & we were made to feel so special. They are both a major asset to the school! Thank you very much! 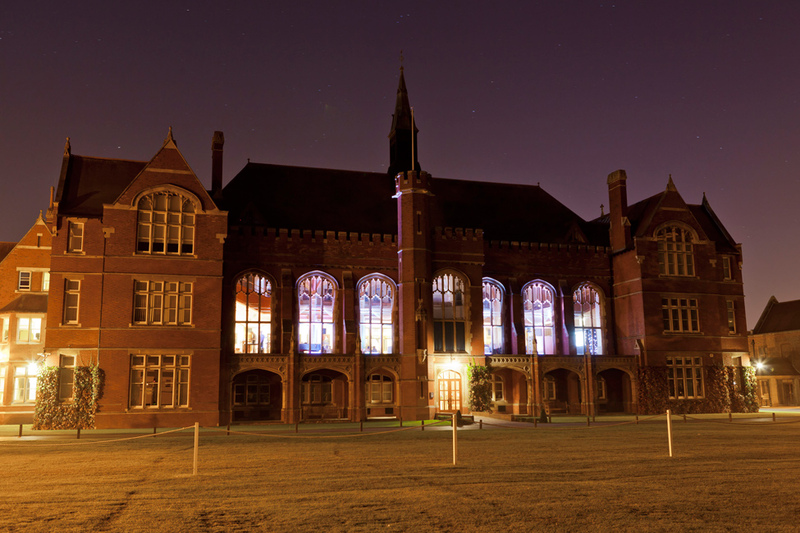 Let others know what you think of Bedford School by giving a star rating and a small review.